Historical Fiction is probably my favorite genre. 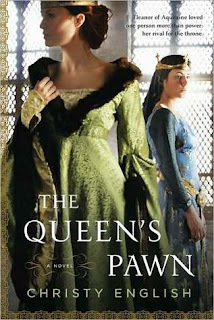 In addition, I love to read anything that has to do with royalty, fiction or non fiction. So a book with Eleanor of Acquitane, Henry II, Richard Lionheart, and Alais of France was right up me alley. Although Christy English was a new author to me, I expected the subject matter to be old and familiar. It was, but at the same time Ms. English was able to bring new life to an old friend. This was not just another story about Eleanor, but the story of Alais of France, a young girl who was sent from her home at an early age to live in Eleanor's court. I have to state at the beginning, that while I expect historical fiction to be based in facts, for me it is really about the story. 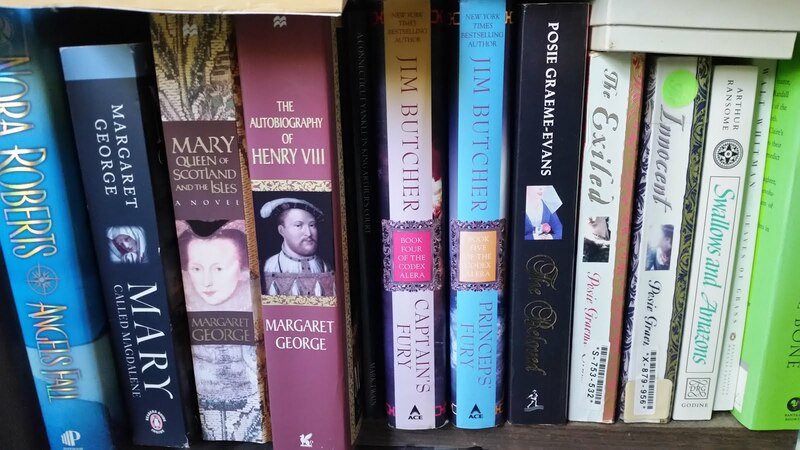 I get my factual data from non-fiction biographies and histories, and look to my historical fiction to draw me in with the story of the characters and times. This book certainly filled that criteria. I loved the story of Alais and how she grew from a timid little girl into a strong woman. Do I think that this story represents that total truth? No. Did I enjoy the story as it was told? Definitely. The women, both Eleanor and Alais, were strong characters. In addition, I loved the way the author made both Richard and Henry a bit vulnerable, even though, in the end, Henry stayed true to his ruthless character. Like a lot of the historical fiction that I love, this story made me want to read more about the Eleanor, Alais, Henry II, and Richard Lionheart. Another kudo goes to the author for acknowledging and explaining her use of artistic license in telling the story contained in her book. I always read Author's Notes and Acknowledgments and was pleased to see Ms. English discuss the actual chronology or her divergences from them in her notes. Bottom line, Ms. English is a great story teller. Her characters were well developed, the story line was interesting and compelling, and she gave the story a bit of a different focus, which made it fun to read. I am looking forward to reading her newest book about Eleanor in the near future.